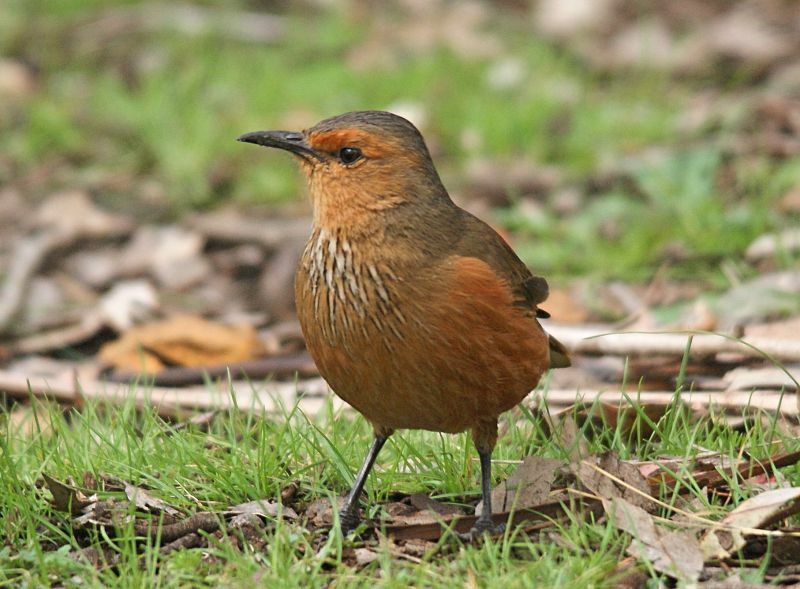 Rufous Treecreepers are found in southern WA and into parts of SA and can be common in suitable habitat, which often includes wooded areas near streams. As well as sharing the normal treecreper habit of climbing up trree trunks to probe for insects, this species also spends a lot of time on the ground. They are fairly large for Australian treecreepers at 15 - 17.5 cm in length.